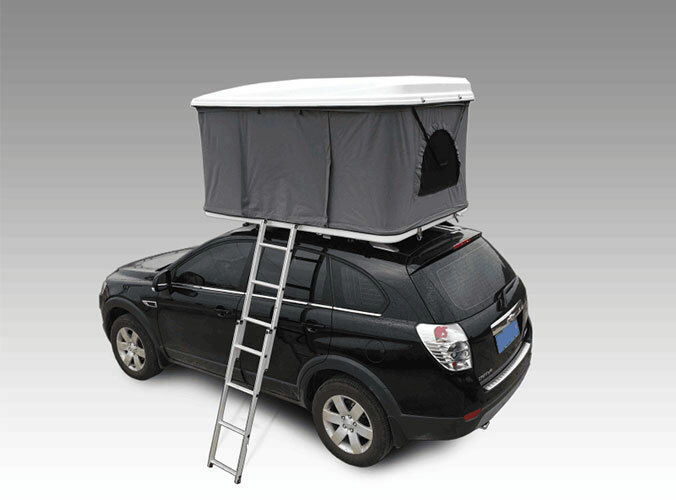 The Sundaycampers' Vehicle Awning are made to withstand rough weather conditions. They're fabricated with a 280g cross-ribbon polyester cotton cloth and a excellent light-weight aluminum framework. Our 4x4 awning is a superior merchandise, priced quite competitively, intending to supply the marketplace an excellent choice without burning off the budget. Alternatives include; side awnings, 270 Degree Vehicle Awning Wall to match - are available in a variety of sizes. High quality Vehicle Awnings are a excellent way to escape from beneath sunlight and components! 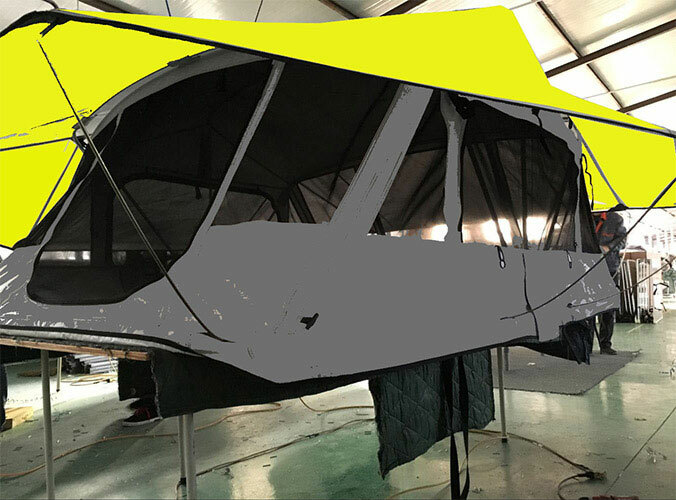 The majority of these off-road awnings setup in just a couple of minutes and also have accessories to not just assist block end, but also give protect from bugs and mosquito. We inventory a Wide Array of awnings, includes Camper Trailer Tent, Camping Swag Tents etc. Why Buy A Camper Trailer Tent? Do You Need A 4WD Vehicle Awning ?